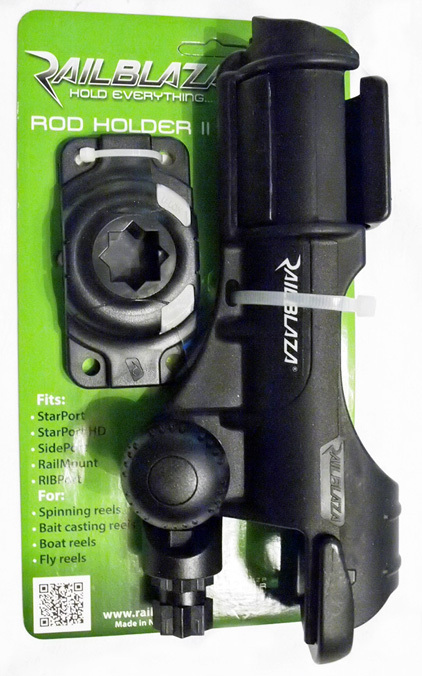 Railblaza Rod Holders are adjustable, detachable, and portable yet strong enough to handle the stresses of freshwater and saltwater fishing. There are 2 models to choose from - light duty and heavy duty and can be used with any Railblaza Starport. 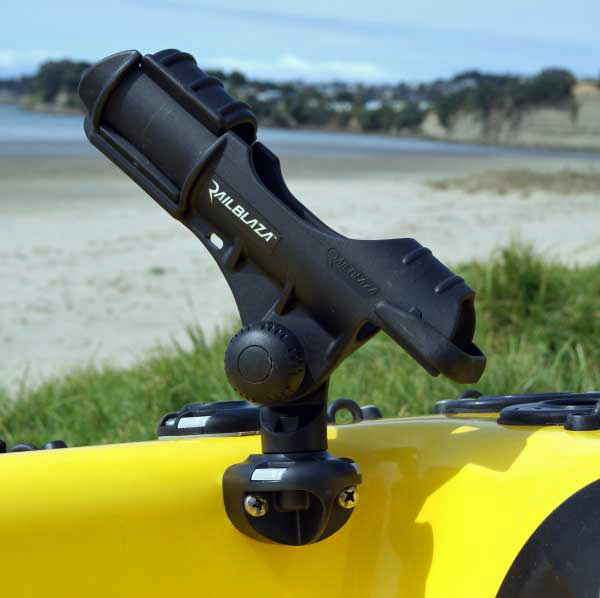 Railblaza high feature rod holders are a perfect addition to kayaks and is necessary to help keeps rods safe while fishing. Once you use a rod holder it is hard to imagine fishing without one. It is so easy to see how this is considered essential gear. The Model II can be used for trolling and the square-tooth tilt stop will keep it in place. 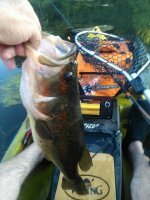 Pulling a large lure behind the kayak puts a lot of pressure on a rod holder but it can handle the job. I know from experience that when pulling a lure behind the boat it puts a lot of drag on that side of the boat. The bigger the lure the more drag it produces even to the point where you will have to do correction strokes because it pulls the boat in the direction the rod is on. 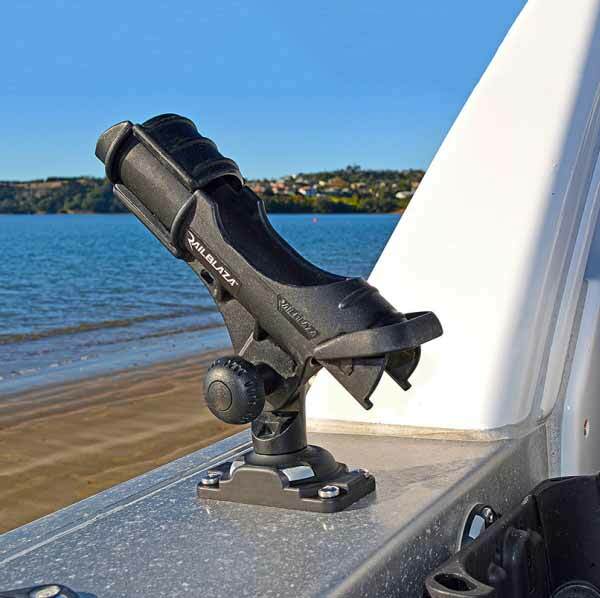 A strong rod holder is essential to keep your rod where you want it. Be sure to check out our other Railblaza gear, including Tracport 350. It can hold your electronics and Railblaza rod holders in one location. 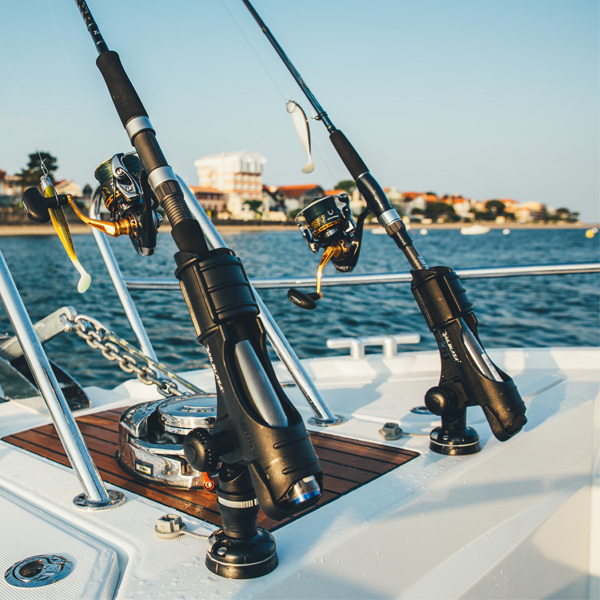 Having a good rod holder that is easily accessible is not only a matter of convenience but a matter of safety. 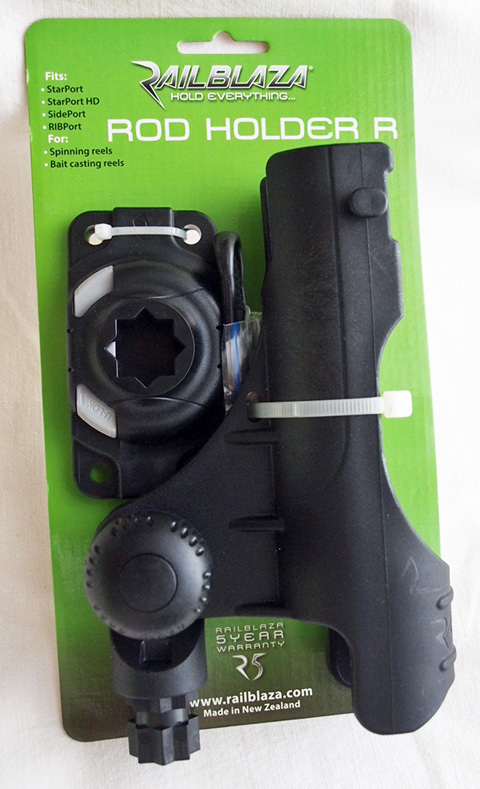 The Railblaza rod holders will be some of the most often used items on your kayak.